Cost : Cost is $5 per person, $10 at the door, $20 maximum per family. 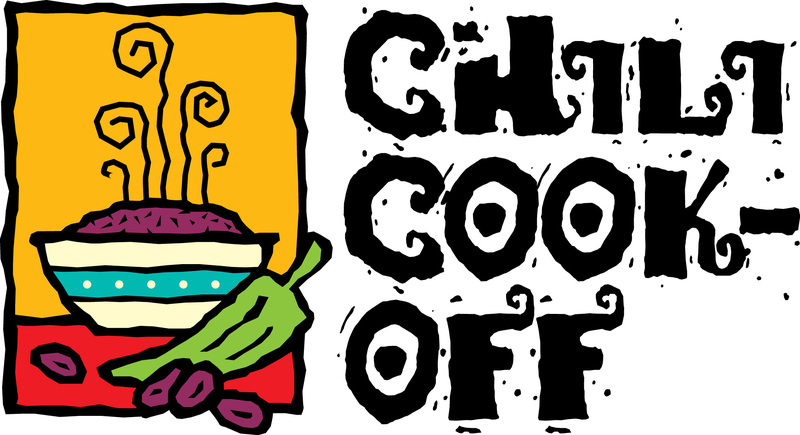 Join us Saturday, March 5th, from 5-9 when the youth will be hosting a chili cookoff and game night. There will be tournaments in various games (Mario Kart, chess, scrabble, uno and checkers,) game tables set up for fun, activities for kids and hopefully chili for us all to eat! Plan to spend a cold evening inside with friends for fun and fellowship, all while helping support the youth mission fund and the National Youth Gathering participants for this summer. Sign up and information will be in the way starting this Sunday. Cost is $5 per person, $10 at the door, $20 maximum per family. Sign Up Sheet is here as well.